What has once started as a small bakery has until today grown into a medium-size family owned company that produces pasta in various forms, sauces and several ready-made products. In this big industrial company on an area of more than 20,000 m sq. about 150 employees are producing products of perfect quality under highest technical and hygienic standards. This company just outside Munich required a metal detector with a focus primarily in detection. In the enquiry from Bernbacher, quality assurance was the most important factor. 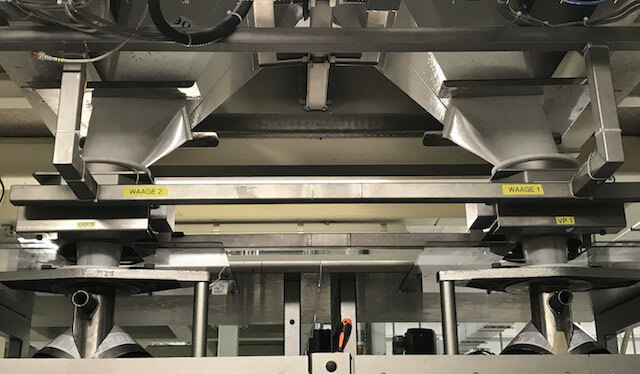 According to the customer´s description a system should be used to inspect pasta filling at the end of a production line. The desired sensitivities that should be reached were defined and were the incentive for the upcoming test for the company. The tests were performed with pasta in a free fall application, using a P-SCAN RS 170 metal detector. For this application the metal detector with round aperture of the P-SCAN Series was exactly the right solution, highly stable in sounding metal metal work. 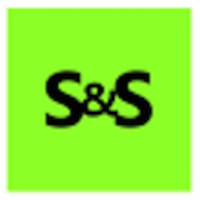 This system was perfectly matched to the customer specific requirements and was be easily integrated. Only a few tests were necessary because right from the start the results were quite clear. The customer´s requirements concerning the desired scanning sensitivities could be exceeded by far and the customer also was highly satisfied with clear and hygienic design. 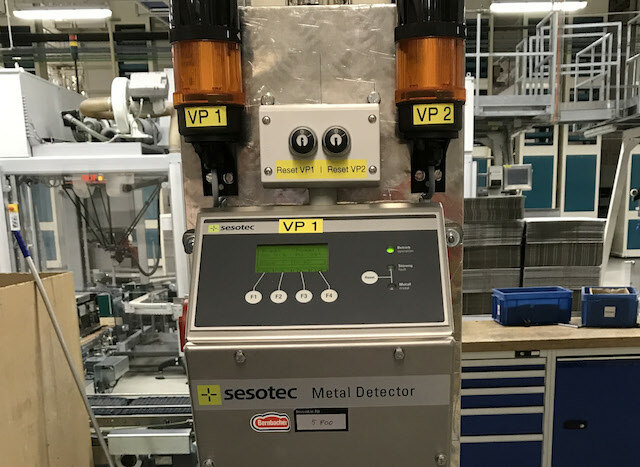 In addition to all the technical criteria and the positive results, the excellent service and the perfect project handling also were decisive for the decision for a continuing cooperation with Sesotec.